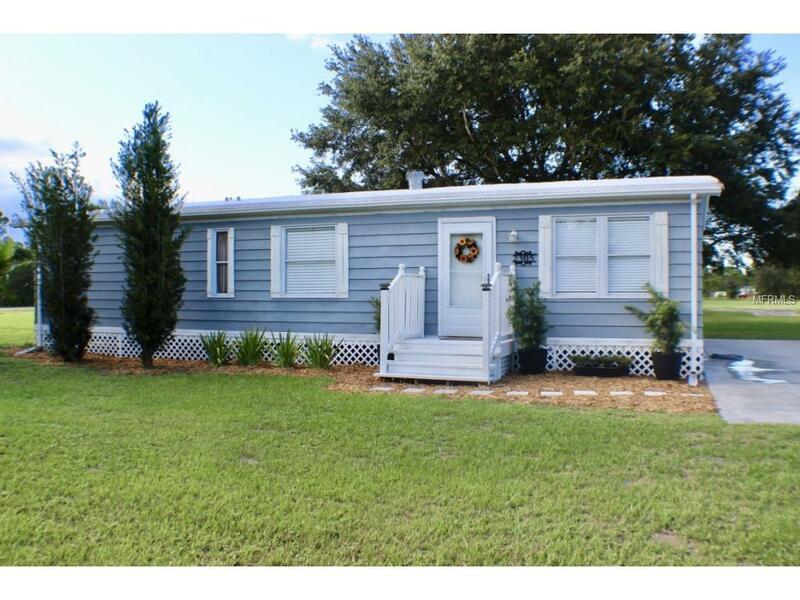 Beautiful 2 bedroom, 2 bathroom mobile home on almost 5 acres! 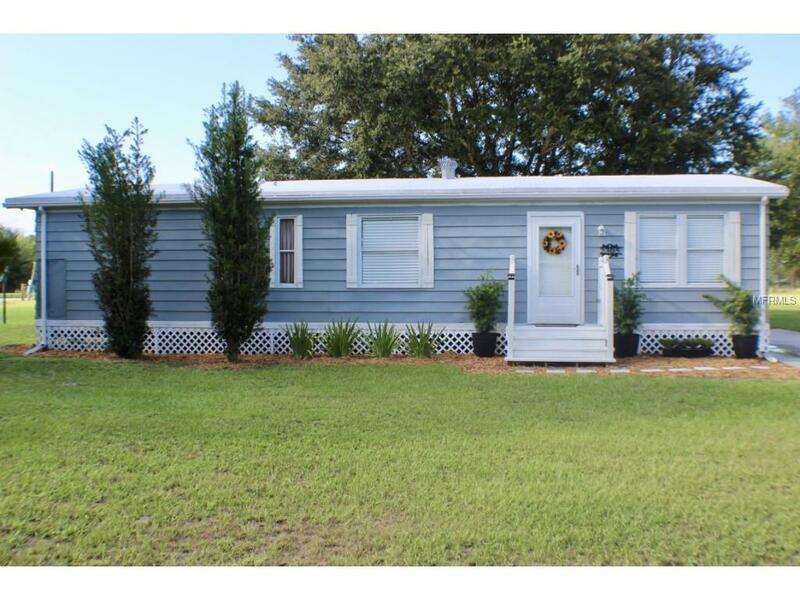 Home features an open concept living and has been completely remodeled and updated. 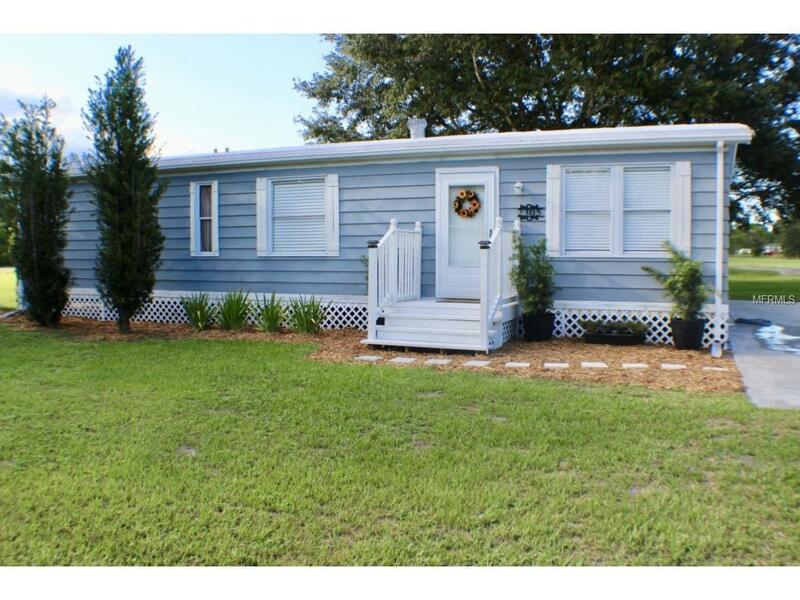 Attached to the rear is a spacious Florida room with glass windows for a beautiful view of the property, as well as a large utility room/workshop for all of your storage needs. Home sits on a 4.48 acre corner lot with convenient access from two paved roads. 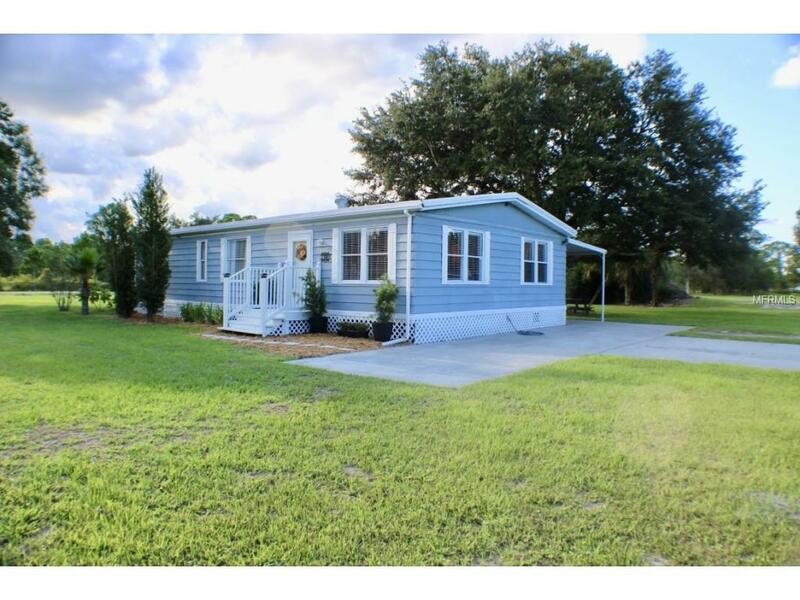 Yard has large mature oaks and plenty of room for animals. Call to schedule a private showing. Listing provided courtesy of Okeechobee Homes And Land.